Tomorrow, a representative from Prismacolor will visit the School of Fashion to give a presentation on their newest products. 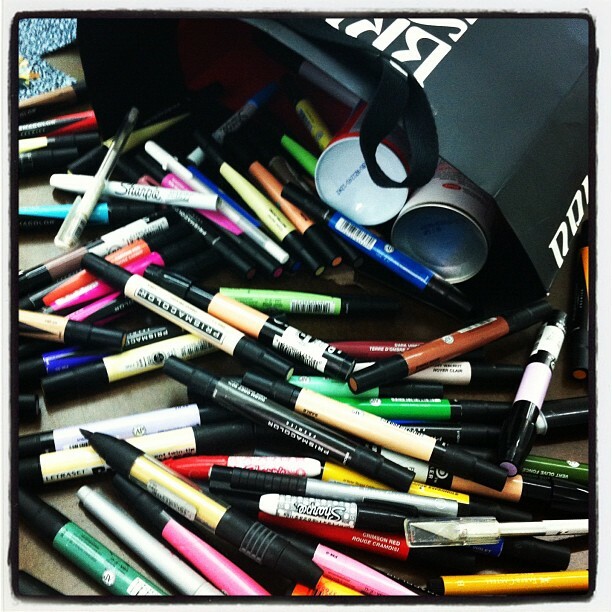 They’ll be showcasing a new line of brush tipped markers and giving away free samples – so be sure to stop by! !